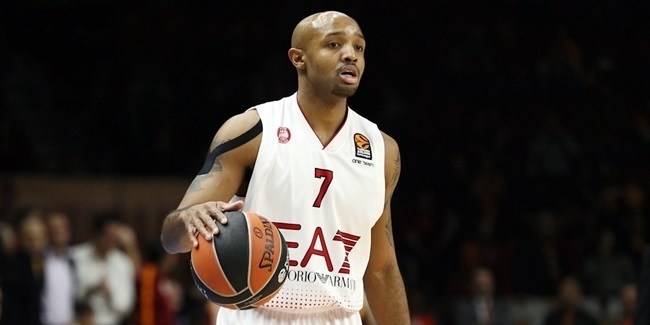 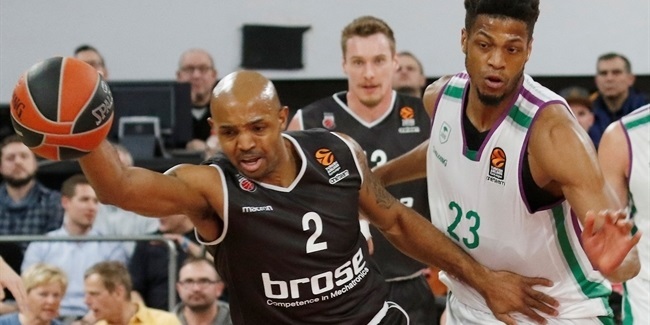 German champion Brose Bamberg added another experienced piece to its backcourt by signing former EuroLeague champion Ricky Hickman on a two-year deal. 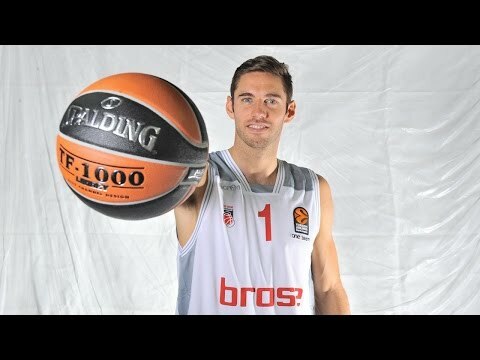 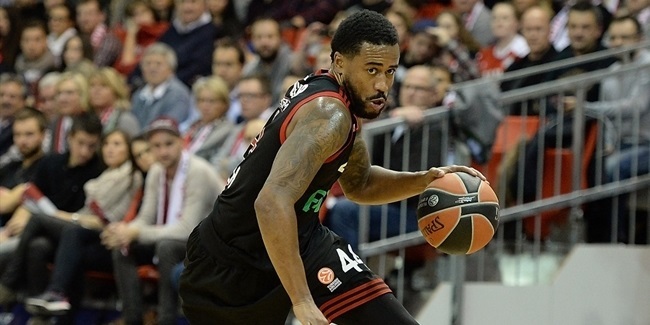 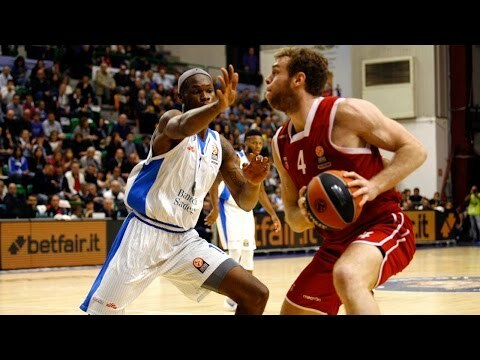 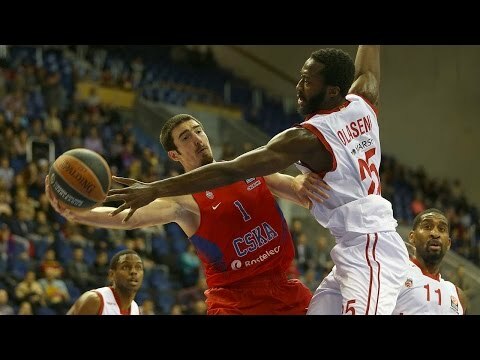 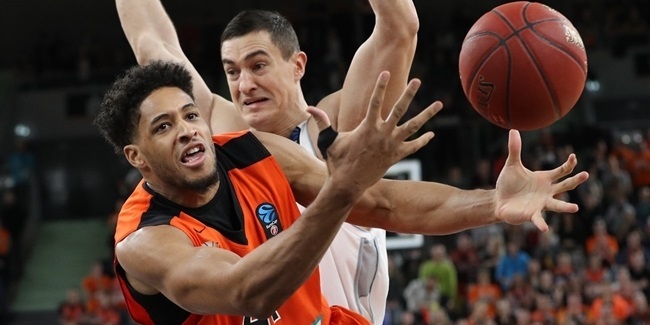 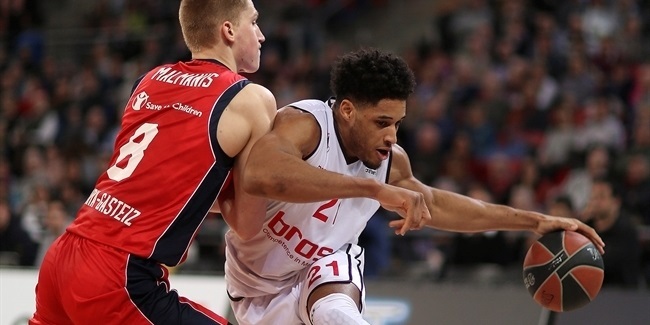 German champions Brose Bamberg added experience to their backcourt on Sunday signing a long-time rival, guard Bryce Taylor, to a long-term deal of three years. 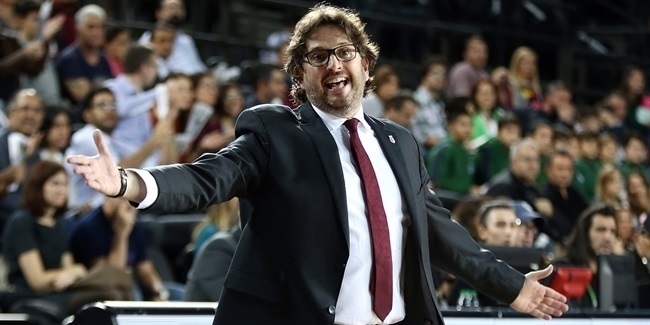 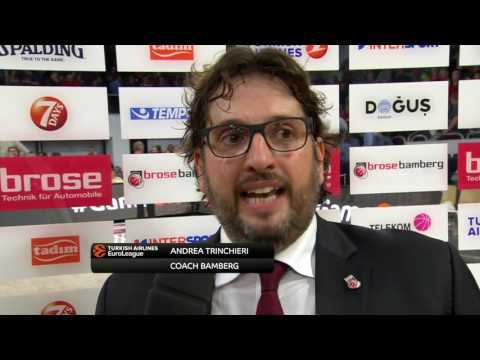 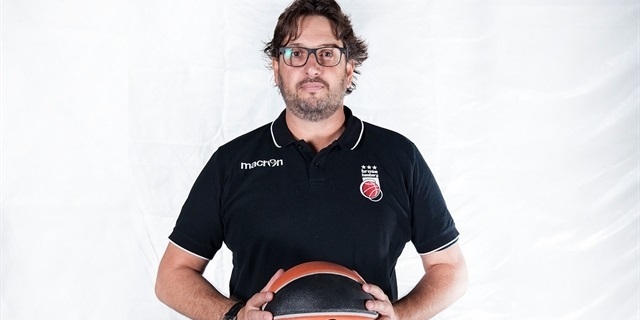 German League champion Brose Bamberg announced that head coach Andrea Trinchieri has agreed to a contract extension that will keep him with the club through 2019. 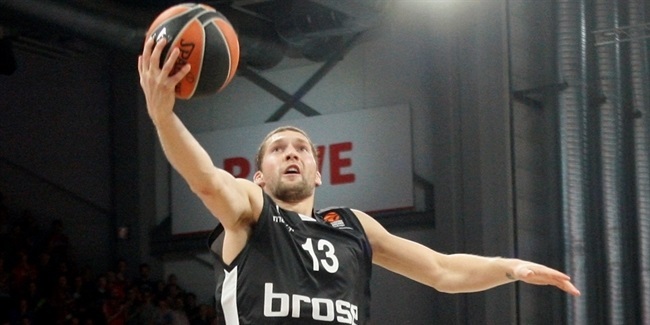 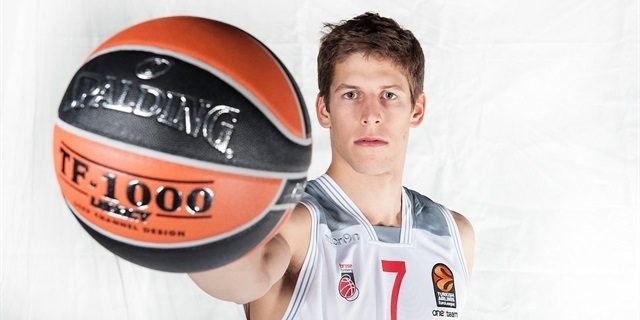 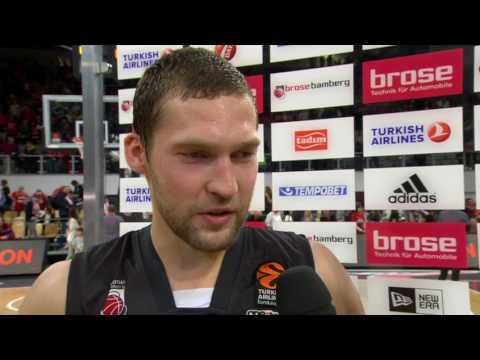 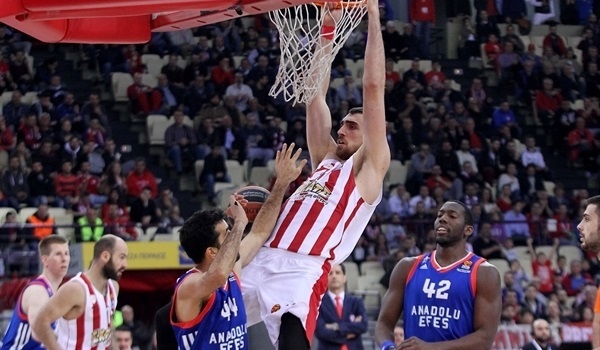 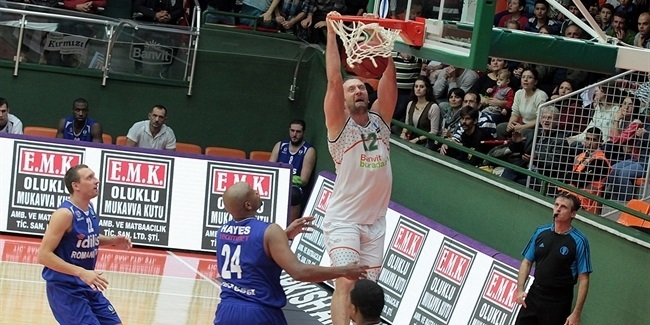 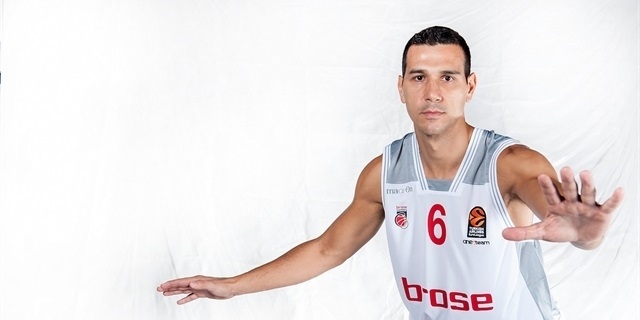 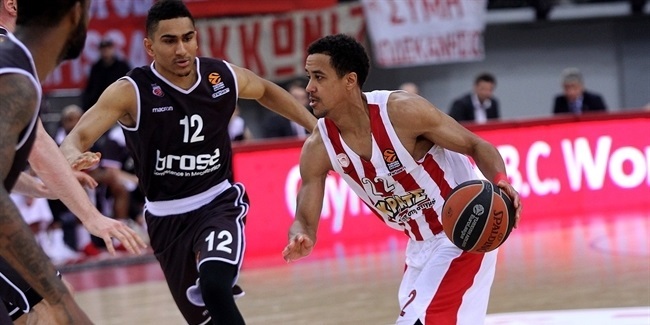 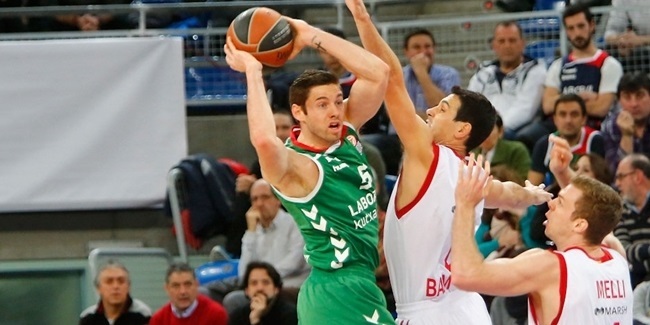 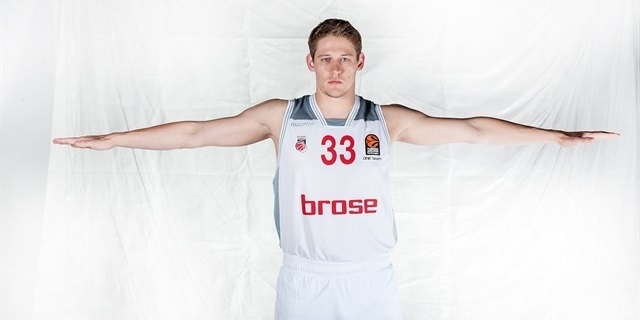 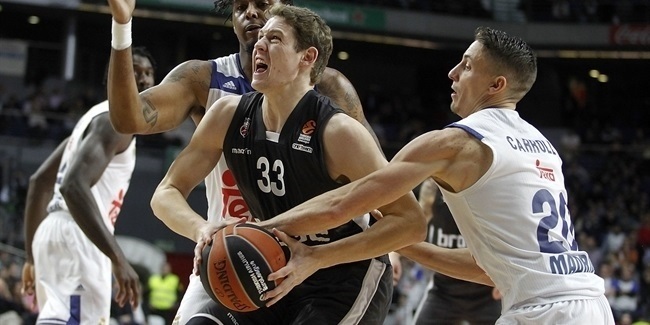 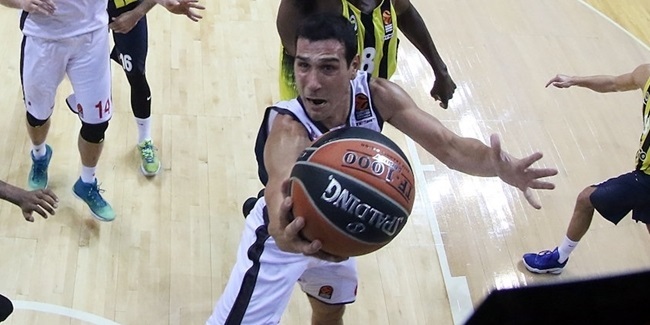 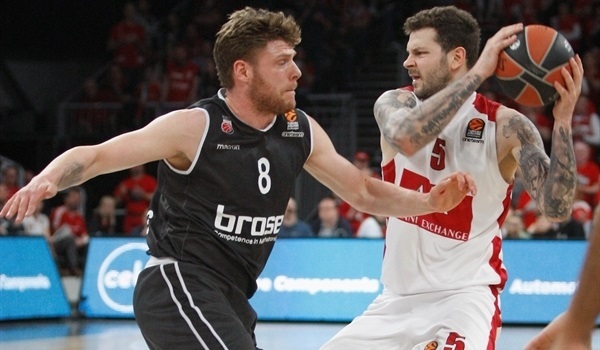 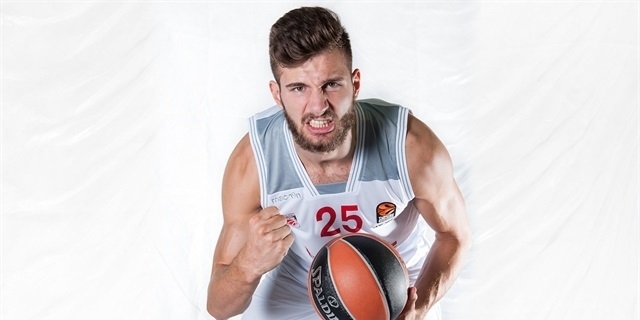 German champion Brose Bamberg signed power forward Luka Mitrovic to a three-year deal. 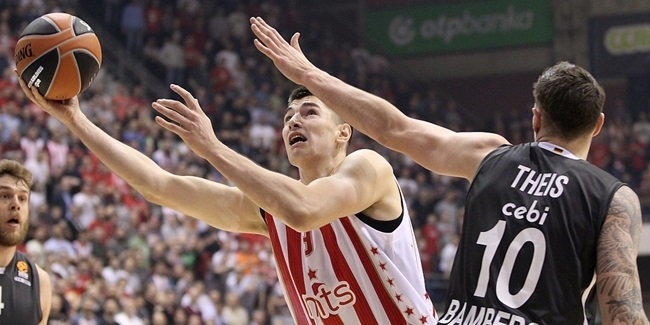 Mitrovic was the Crvena Zvezda mts Belgrade captain last season. 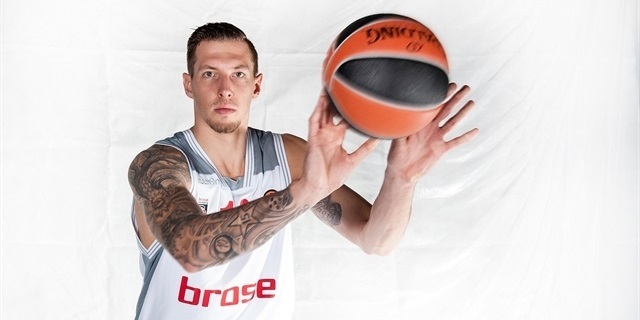 Brose Bamberg will be without sixth man Janis Strelnieks for the next month after the guard suffered a torn ligament in his left shoulder during Sunday's German Cup final. 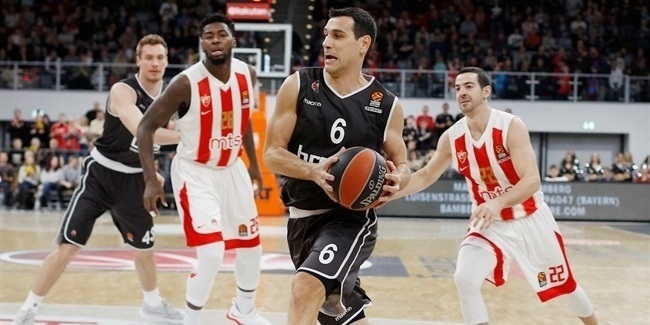 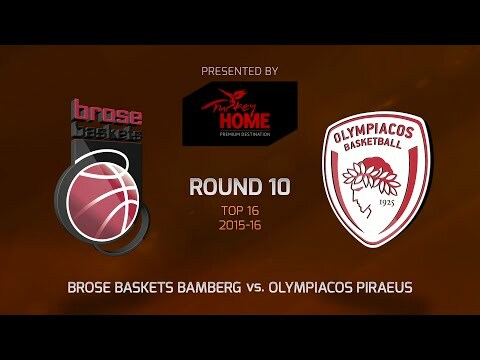 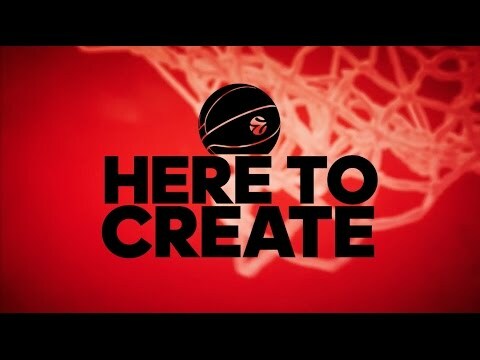 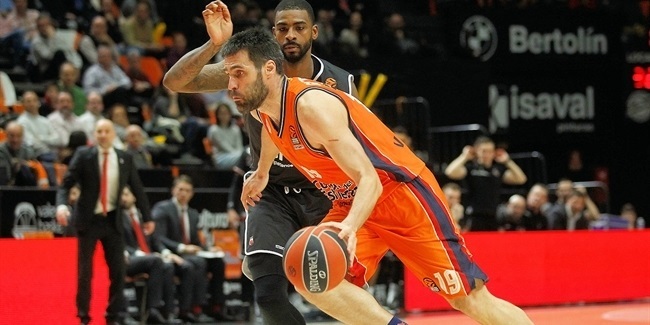 German champion Brose Bamberg will keep veteran point guard Nikos Zisis running the show after the sides agreed to a two-year contract extension, the club announced Wednesday. 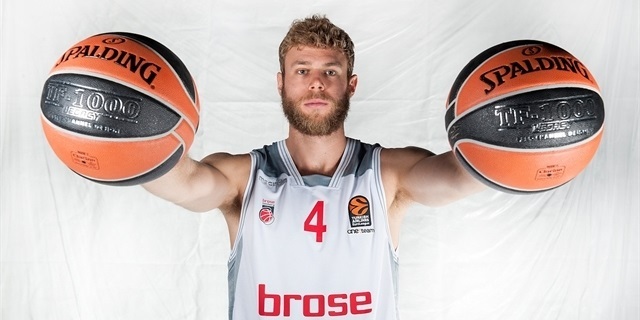 German champ Brose Bamberg announced late on Wednesday a contract one-year extension with forward Patrick Heckmann until the end of the 2018-19 season. 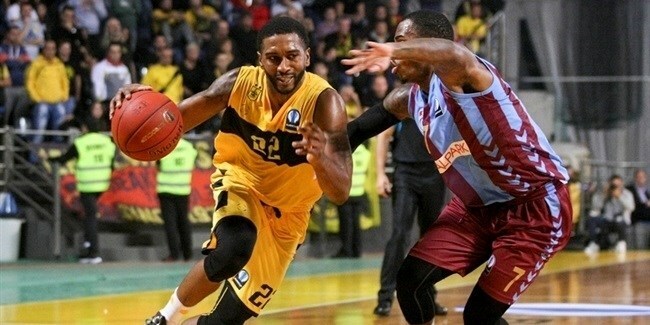 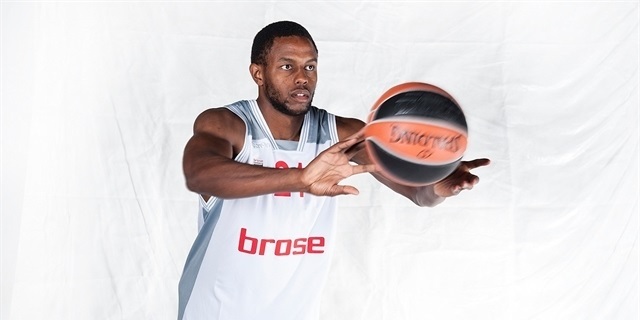 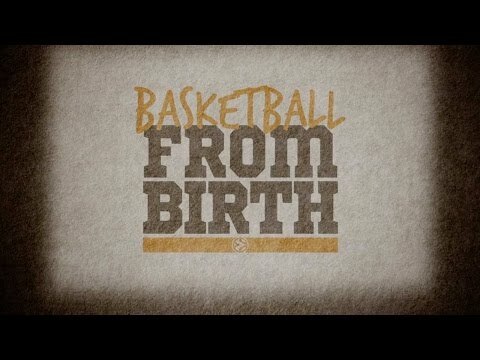 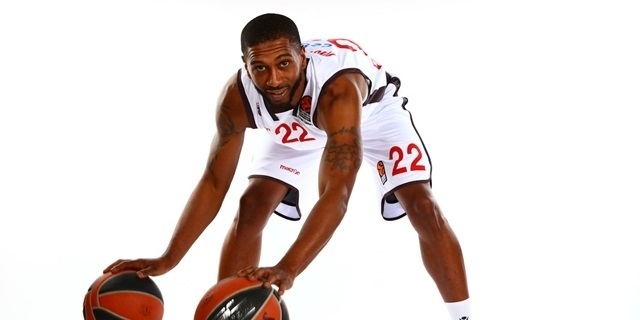 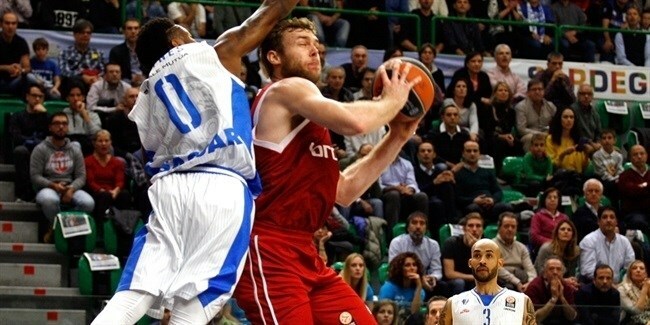 Brose Bamberg signed veteran guard Jerel McNeal to a two-month contract to help strengthen the backcourt. 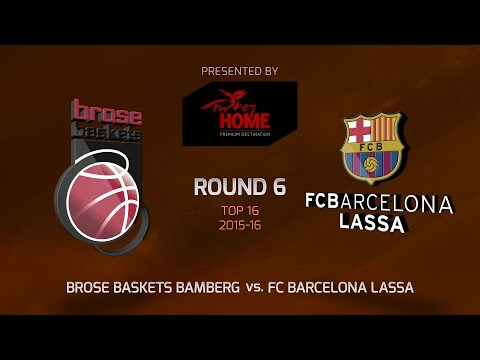 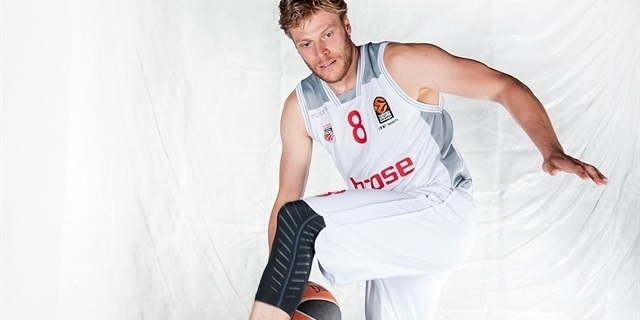 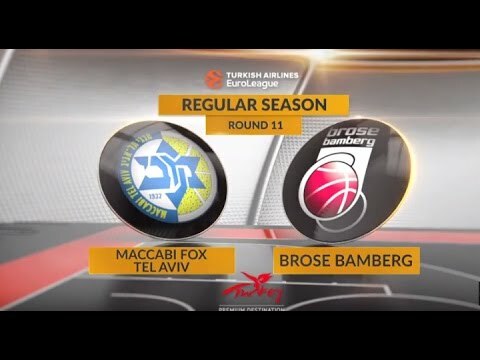 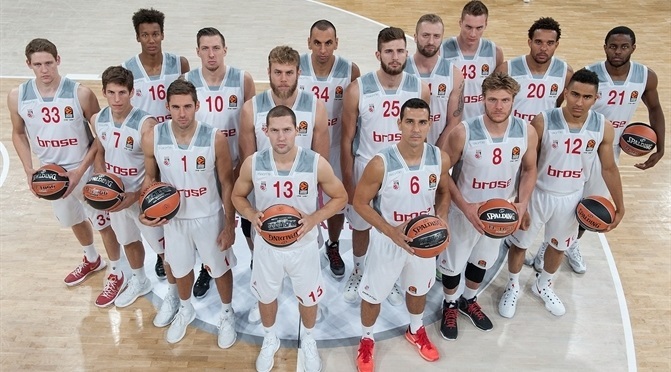 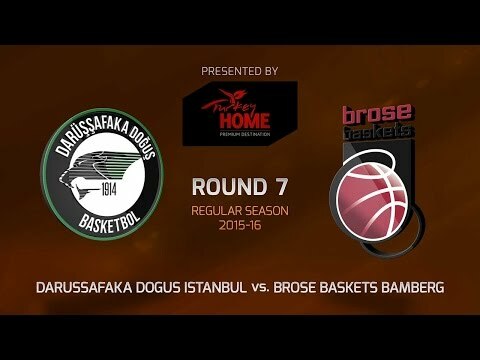 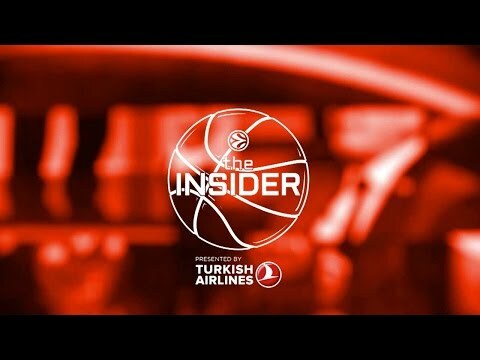 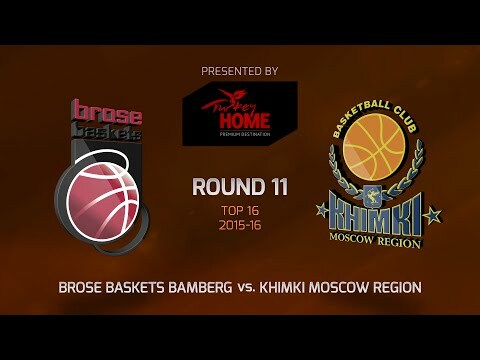 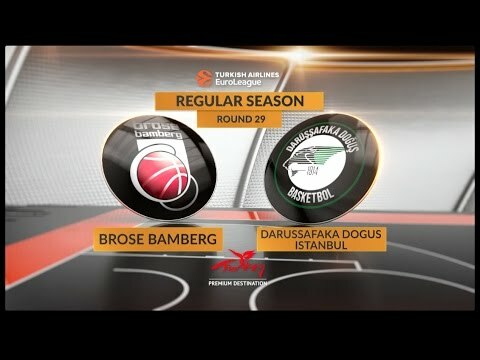 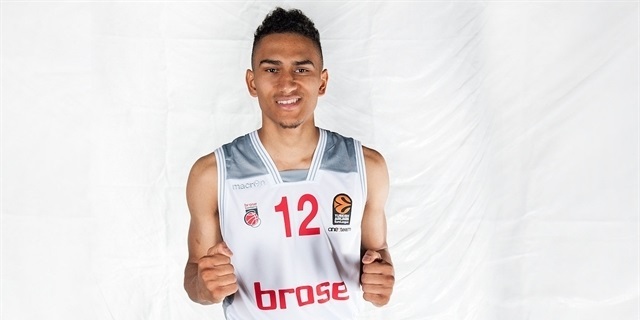 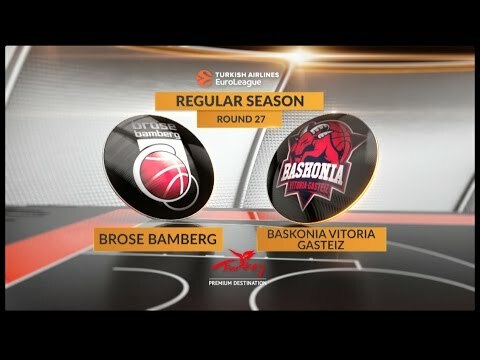 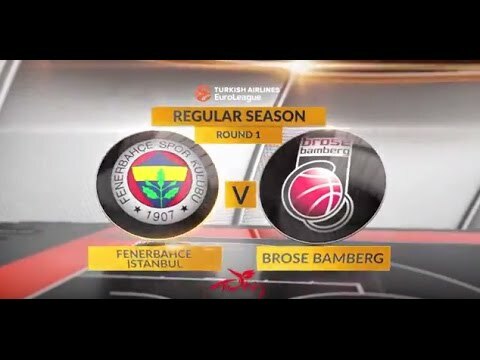 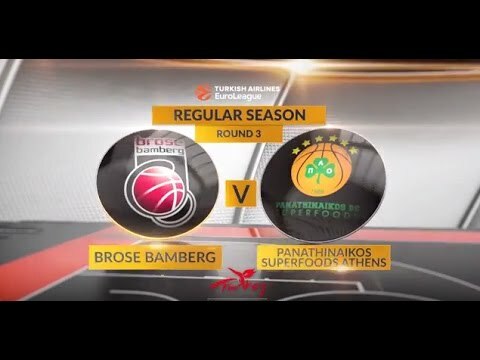 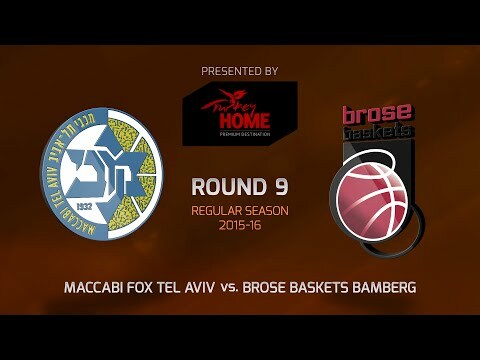 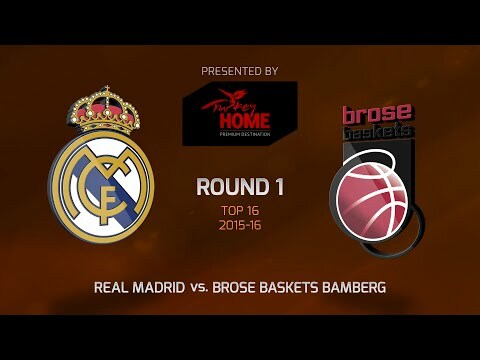 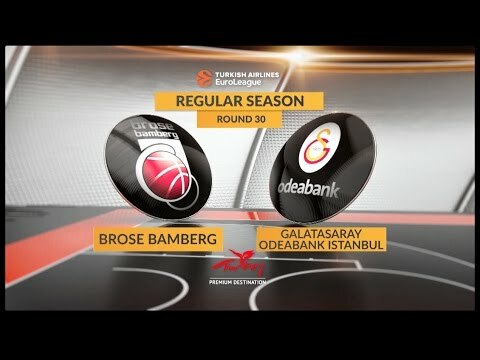 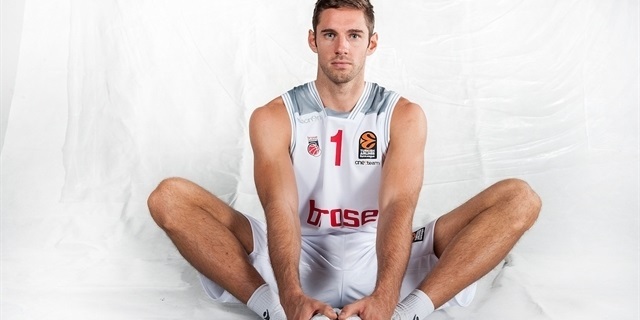 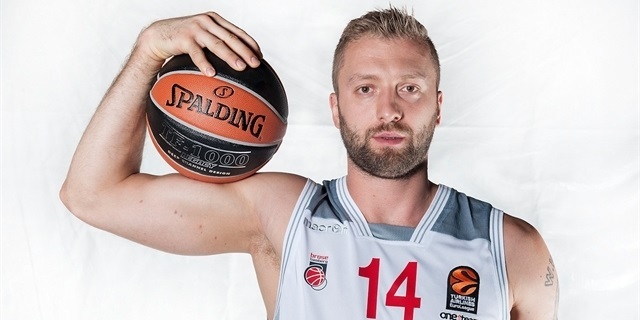 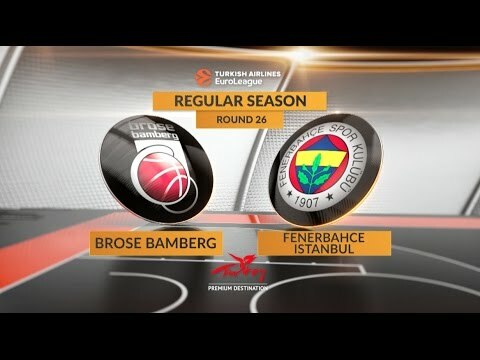 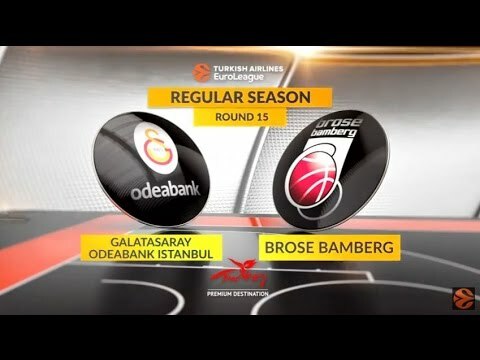 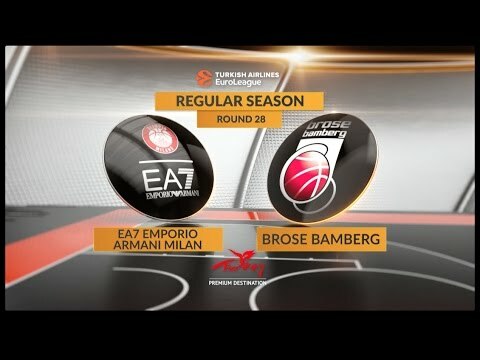 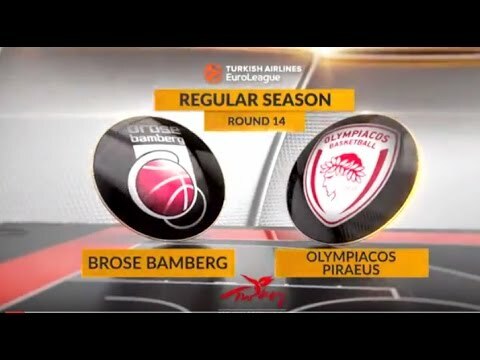 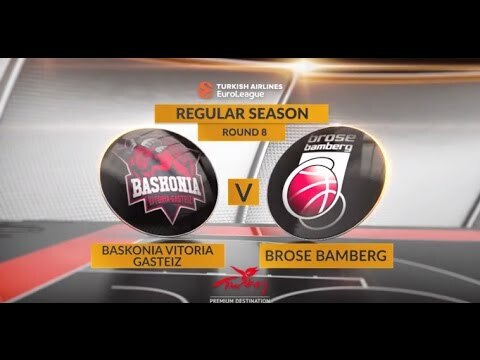 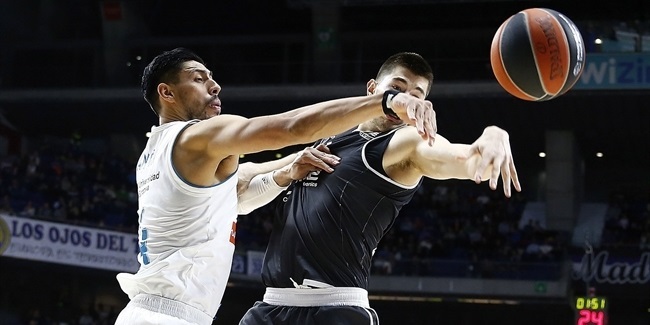 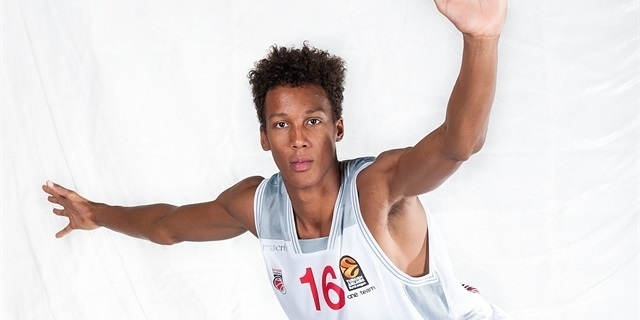 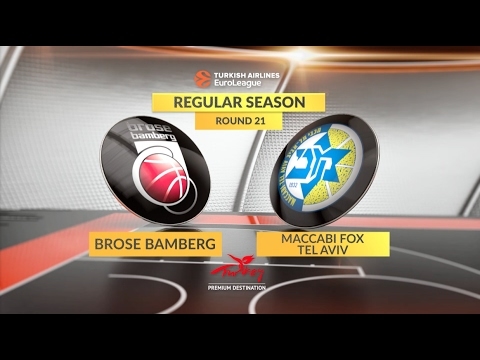 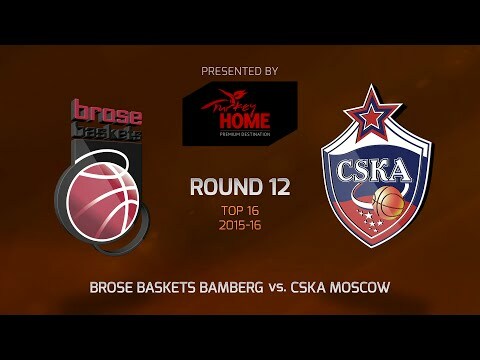 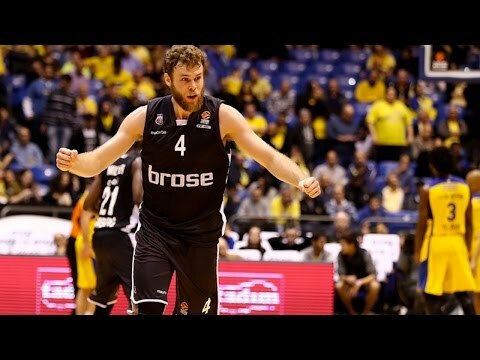 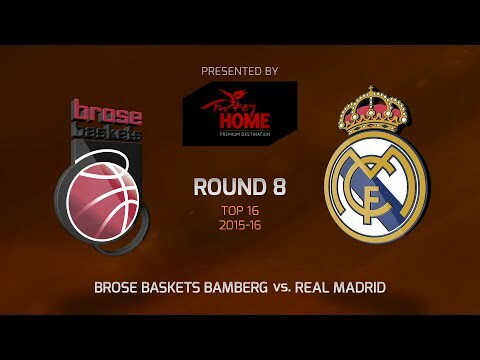 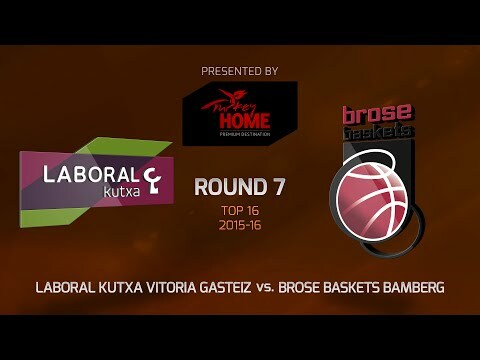 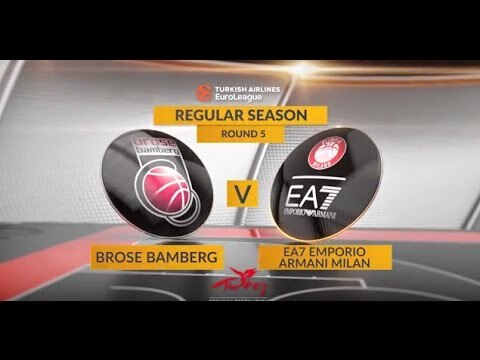 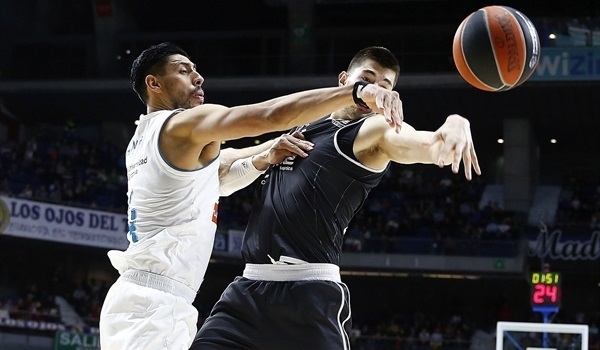 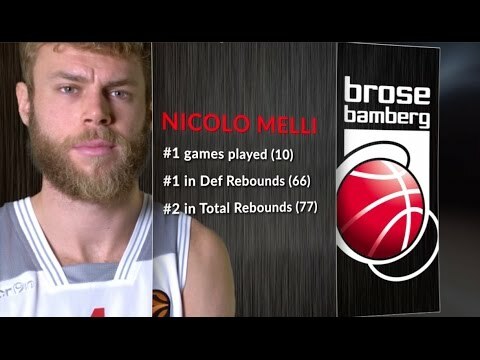 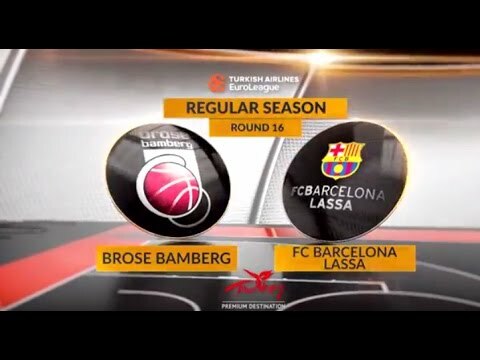 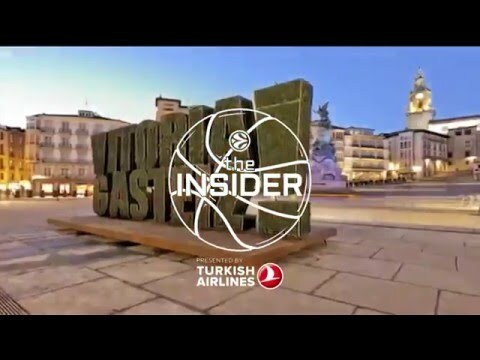 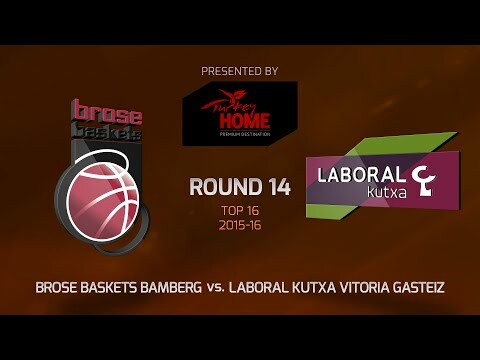 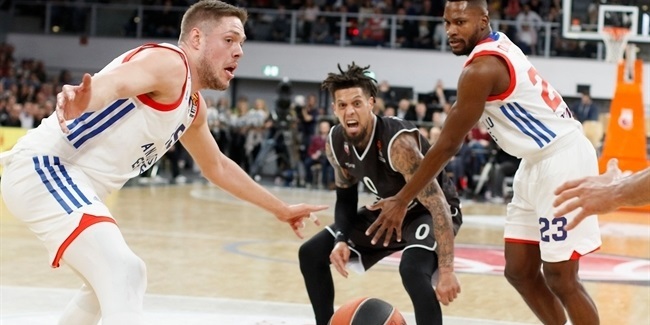 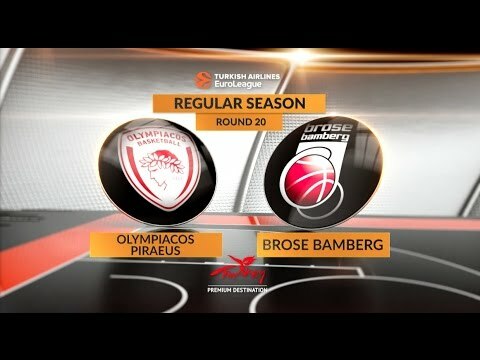 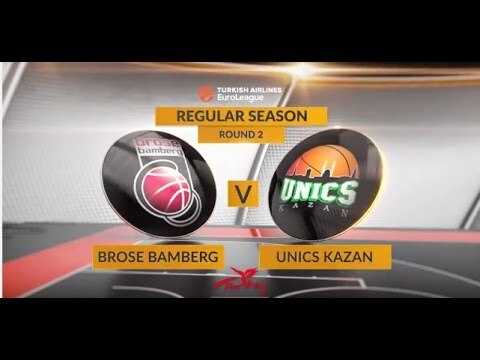 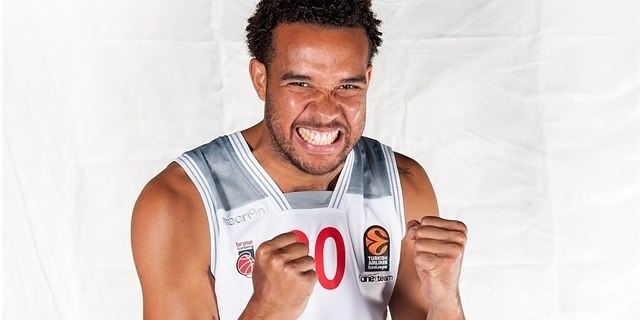 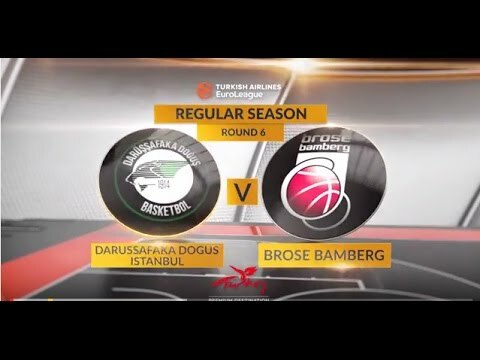 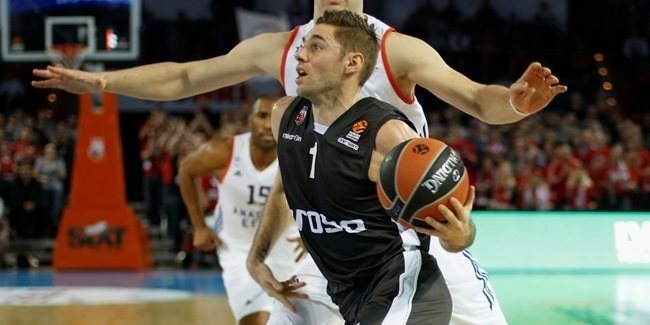 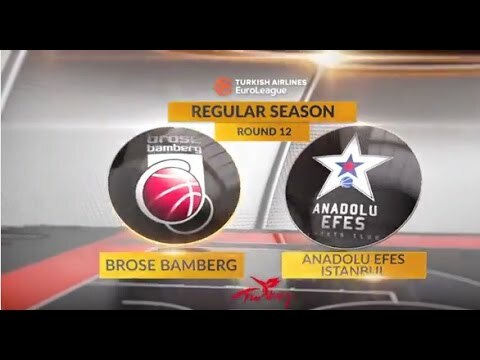 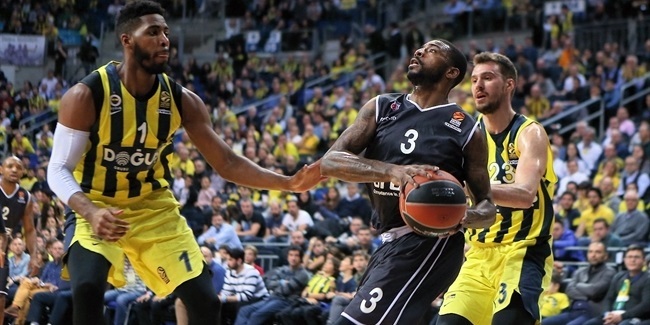 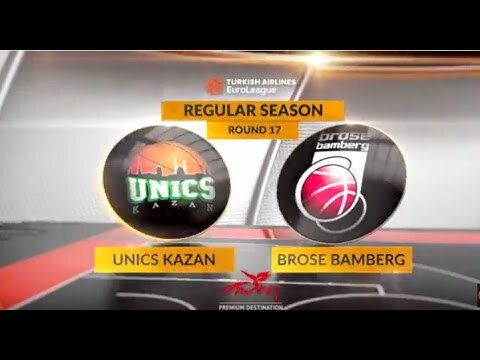 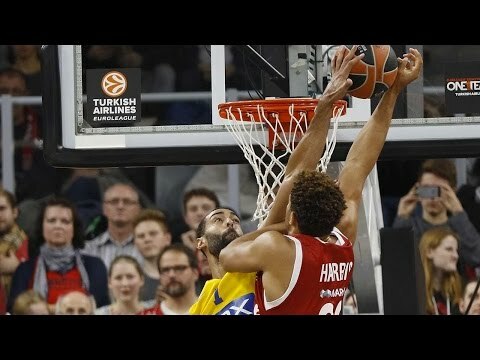 Following the most successful Turkish Airlines EuroLeague season ever by a German club, Brose Bamberg chose to make strategic additions to the roster.